Tom Chivers – Freelance science writer. My first book, "The AI Does Not Hate You: The Rationalists and Their Quest to Save the World", is out in 2019. Pay me to do things! I’m a freelance science writer. Until January 2018 I was science writer for BuzzFeed UK; before that, I was a comment and features writer for the Telegraph, having joined in 2007. My first book, The AI Does Not Hate You: The Rationalists and Their Quest to Save the World, for Weidenfeld & Nicolson, is due to be published in June 2019. Since leaving BuzzFeed, I’ve written for the Times, the i, the Telegraph, UnHerd, politics.co.uk, New Scientist, CNN, and elsewhere. Contact me via Twitter or by email. Below, I’ve added a few links to some of my favourite things that I’ve done over the years. The header pic is the Cassini space probe’s final image of Saturn, because Cassini is the best space thing. The decision to legalize cannabis in Canada could be seen as a hippyish, free love move by aging potheads. But — counterintuitively — it is better understood as a hardheaded, evidence-led attempt to protect children from the undoubted dangers of drug use. 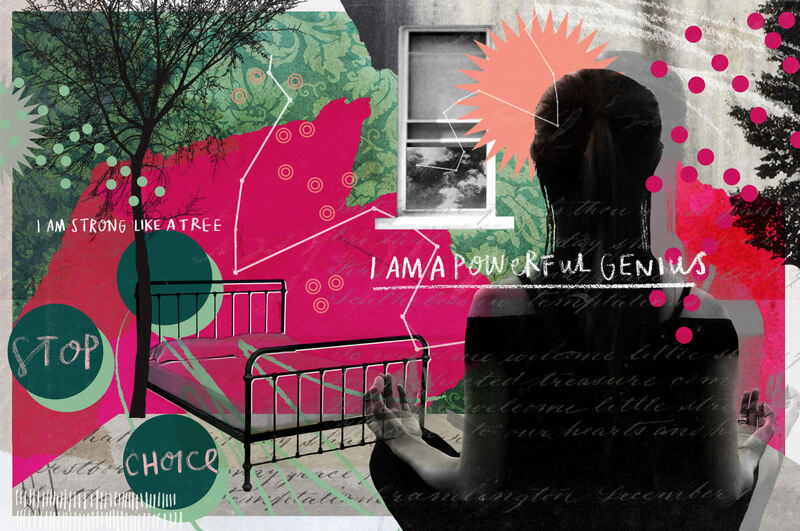 A recent scientific trial has led to acrimonious debates over chronic fatigue syndrome, aka ME, and boosted interest in a secretive therapy that some call a “cult” and others call a “miracle”.